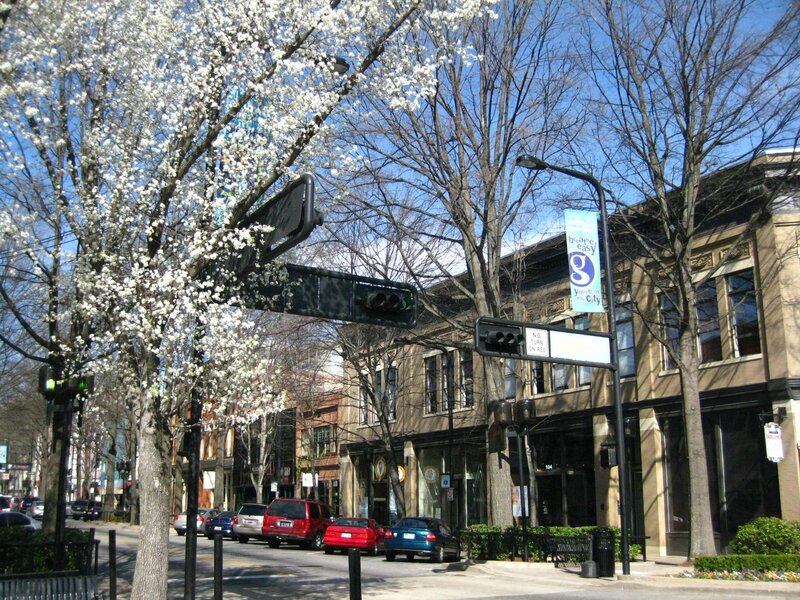 Greenville has a very beautiful Downtown, which is the preeminent business center of the upstate. It is also home to "Falls Park on the Reedy River", the only natural downtown waterfall in the United States. The park features the acclaimed Liberty Bridge, a 355 ft. suspended pedestrian walkway overlooking the $12m historic park. In 2009 Downtown's Main Street was among the top ten Main streets in America. According to American Planning Association, "Greenville's long-term commitment to planning and plan implementation during the past 30 years has turned Main Street into a magnet of commerce and social activity that is now expanding into neighboring areas". Since Greenville has one of the most desirable Downwtowns, the real estate there is in high demand as well. Downtown Greenville Condoscan range from the high $100,000s to over $1,000,000. Some of the condos actually have a view of Falls Park and the Reedy River. Whether you are looking for a new home or maybe you prefer a "pre-loved" one, we can help you find the perfect Downtown Greenville SC home or condo. We have the complete local Greenville SC real estate listing database feed online, which includes homes and Condos for sale in Downtown Greenville SC, so you can quickly find the information you need! Our team of Greater Greenville SC real estate expert Realtors can help make your Downtown Greenville SC real estate investment a smooth, enjoyable and profitable experience.